Being a dedicated ISP to the Helderberg region, HX.Systems prides itself in its quality internet and related network services. HX.Systems offers packages specifically designed for the diverse market from basic capped lines for “low data users” to uncapped “family packages”, small business packages and dedicated large business or enterprise quality internet connections. 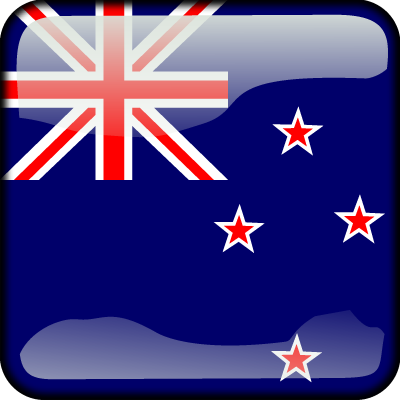 HX.Systems also provides special packages to schools in the region. Our clients agree that no internet service providers is equal, and quality of service is what sets HX.Systems apart from the competition. Contact our team of networking experts for a well-structured package, or a tailor-made solution for your specific internet needs. What is this Fibre-Fuss about? So how do we get fibre? In summary – we take the effort out of getting you connected! Have a look at our various offers over our individual service providers. With excellent coverage of the Helderberg basin, HX.Systems delivers a range of products and services to suit the ever-evolving data needs of internet users. What sets HX.Systems service apart from any other provider, is that we provide both asynchronous and synchronous internet packages. This have become increasingly important as we migrate to more cloud based computing systems as well as the increased amounts of data we transmit daily. So the ultimate question is: Why wireless? LTE-A or 4G+ is a wireless mobile technology used to provide broadband connectivity to users. It is a new technology that is expected to bridge the chasm created by the continuous increase in data demand, and also deliver much higher speeds to its users. In a nutshell, it provides improved coverage, greater stability, and a faster internet experience. What to expect from LTE-A? With LTE-A in ideal network conditions, users will be able to achieve speeds of up to 50mbps. This is all dependent on the network coverage and overall network condition as it is a contended service offering. Location is key to obtain proper results, and it is of cardinal importance to make sure that you are covered by viewing our LTE coverage map. You can improve your business with additional Internet Services like VPN’s, IP-Solutions, VOIP etc. We provide tools to manage and support your own clients. We support you with easy prepared contracts for your customers. You can raise your income with an attractive commission model. Our team will support all your technical questions. We at HX-Systems endeavor to deliver high speed, reliable wireless internet to our customers, backed up by excellent customer service. We pride ourselves in delivering excellent and high quality workmanship which we achieve by placing a high value on teamwork, trust and especially communication. 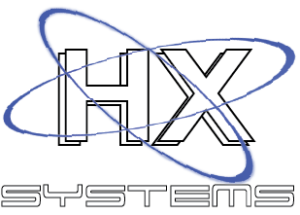 HX-Systems is customer focused and we strive towards continuous improvement. Should your values and goals resonate with ours, please have a look at our advertised vacancies. More information regarding job descriptions, required qualifications and application deadlines please see below.